My name is Frederico Beja. 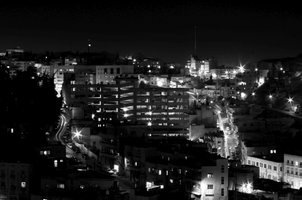 I am Portuguese, and currently living in Amman, where I work at SAE Institute as the Head of the Filmmaking Department. I have both BA and MFA in Film, and freelance as Writer, Director and Cinematographer. Please check my website for a full credit list. My name is Frederico Beja. I am Portuguese, and currently living in Amman, where I work at SAE Institute as the Head of the Filmmaking Department. I have both BA and MFA in Film, and freelance as Writer, Director and Cinematographer. Please check my website for a full credit list.